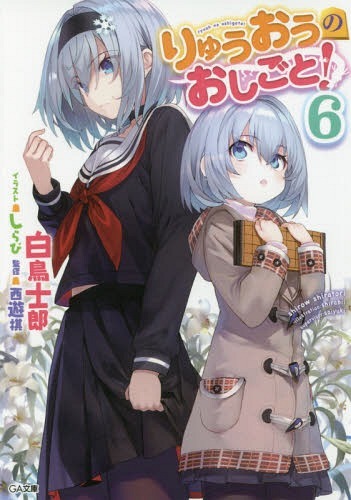 After the recent news that the thirteenth volume’s release of Oregairu (Yahari Ore no Seishun Rabukome wa Machigatteiru.) 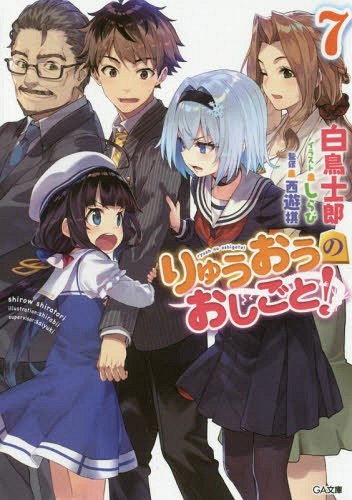 light novel series is pushed back to November 20, 2018, we’ve finally got a confirmation of when the fourteenth volume of the series, which will serve as its last volume, will be out. 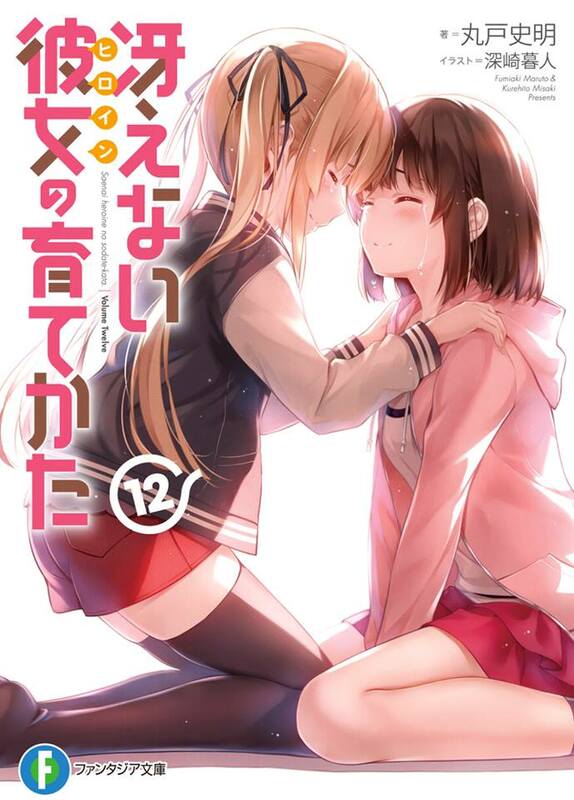 Sorry if this isn’t an update on Saekano FD2 or any good news in particular as you would expect. It took me a while to be able to write this, partly because I’ve been busy with my ER night shifts and personal responsibilities, but also because I needed some time to be emotionally calm enough to be able to talk about this. As some of you may have known, my personal Facebook account has been disabled without any warning from Facebook on November 5, 2018 (which coincidentally is my birthday, weirdly enough). I have tried sending an appeal multiple times, but I only received template responses without any proper follow-ups. I tried coming up with possible reasons of the completely unwarranted block and keep sending more additional information in each appeal, but to no avail. I’ve talked about the details in the Discord server and despite the help, it doesn’t seem to be making things better for recovering the account. I think it’s safe to say that the chance of me getting the account back is very slim. Personally, losing the page is one thing, but what strikes me as completely disheartening is the fact that I’ve lost my personal account. Facebook isn’t an ideal platform and I do have various qualms about it, but it is the place I’ve frequented for almost ten years. There are a lot of connections, bonds, and things I’ve personally built with time in it that I don’t think will ever be replaceable by any amount of money. It really saddens me that I have to bid farewell to everything I have written and shared, along with the friends I’ve been keeping in contact up until now. If you have enjoyed anything I’ve shared up until now—translations, news, game playthroughs, guides, music covers, charts, analyses, short stories, whatever it is—I really appreciate it. I sincerely want to keep connecting with you, and I don’t want to stop writing just because of this accident. I’m aware that I had been a lot more active on Facebook in terms of posting contents like up-to-date news, translations, or insightful readings than my other platform. I’ll see if I can get more stuffs up on this site instead, though I’m still not used to it and still recovering from the shock. I want to thank my friends around me and all over the world who have tried to help me solve this problem and getting me back on Facebook. I personally don’t know how things will turn out for now, with even the last alternative being pretty grim on the outlook due to Facebook’s extremely dumb algorithms. At the moment, I really want to focus on handling my real life responsibilities while tackling this problem slowly. I don’t think I have much room to breath since I still have to prioritize work and managing events in real life. It will be a great help if you can share this post to let more people know about the situation, since I don’t want to make people confused because of the page’s disappearance. Also, if you have any advice on platforms that I could rely on to expand my contents safely, feel free to ring me up. 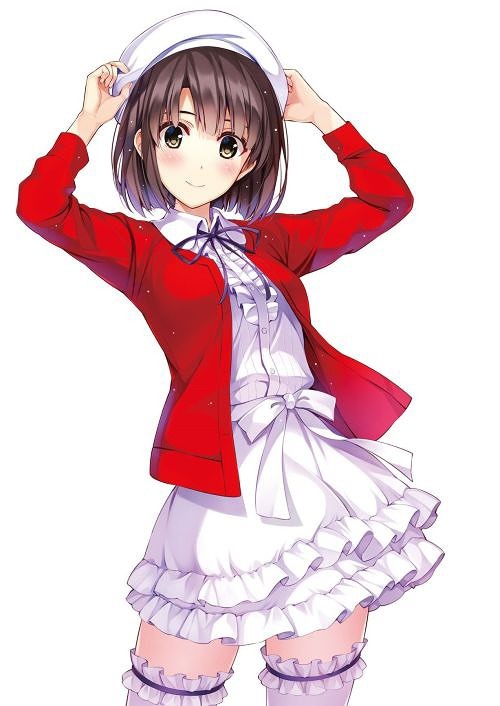 As of now, you can still keep on following me on Twitter (@MagnAvaloN) or by joining my Discord server (https://discord.gg/FZYTtNX). 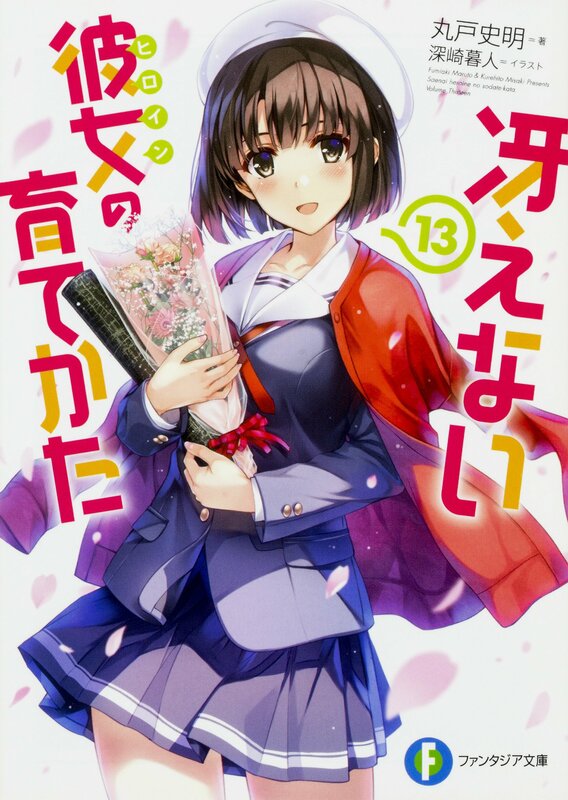 We are finally getting several updates on Saenai Heroine no Sodatekata (Saekano: How to Raise a Boring Girlfriend) in Fantasia Bunko Daikanshasai 2018 that we have all been waiting for! Without further ado, let’s dig in! The third season of Date A Live anime series has been announced for January 12, 2019 premiere, along with the reveal of its teaser visual! 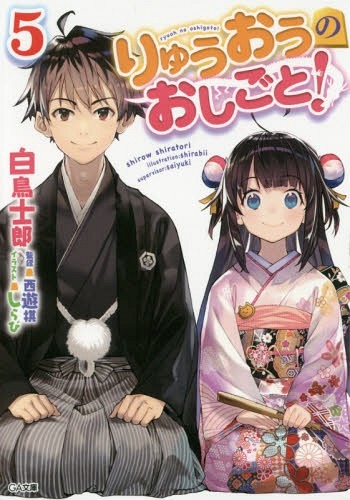 This announcement was made during today’s Fantasia Daikanshasai (Fantasia Great Thanksgiving Festival) 2018. 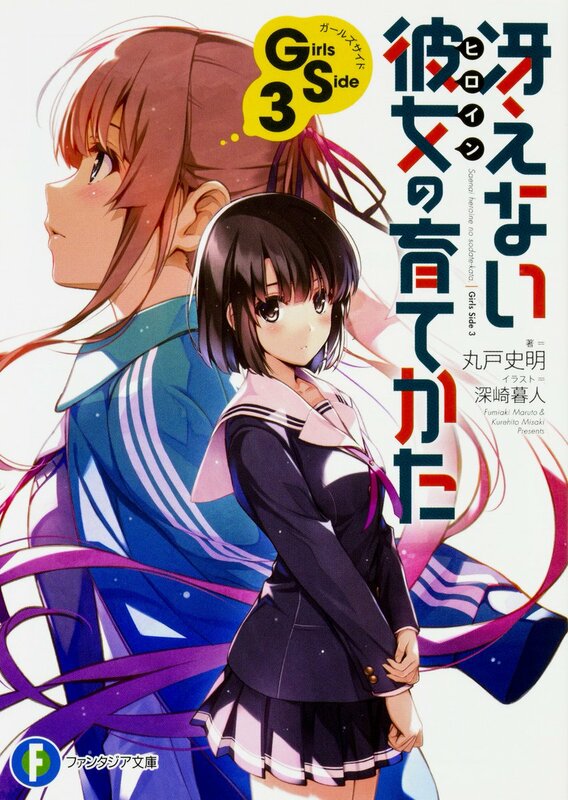 The November 2018 issue of Dragon Magazine is officially out tomorrow on September 20, but we’ve gotten leaks on minor details about the upcoming Saekano (Saenai Heroine no Sodatekata) movie and the announcement of another light novel release already! We have seen several cases of wives who threw away their husband’s Gunpla (Gundam plastic models), but this particular one was a bit different than that and had managed to caught the Japanese internet users’ attention last year. 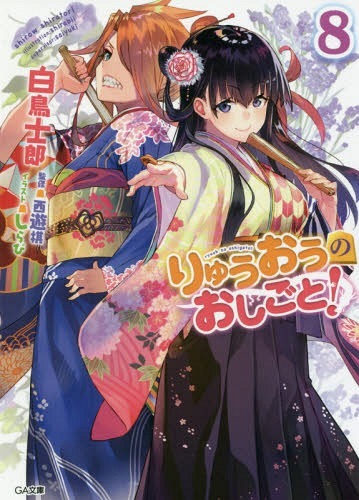 In the latest A&G TRIBAL RADIO Agson radio show’s episode, in which Yui Ogura is invited as a guest, we are treated to the view of her playing a Pocky game with fellow voice actress and radio personality Hina Ridaka.